Since its founding in 1987, the Center has had just three Directors with Dr. John Sanders serving as the current director. The Center started with a room in the basement of Olin Hall (B11 for those of you who may remember) with three full-time employees (Denis Brosnan, Teresa Williams and Joe Fendley). Over the years, Denis organized and oversaw the construction of the Bishop Materials Laboratory which we occupy today and led us to be an internationally recognized research facility and testing lab for brick and other traditional ceramic products. The Center for Engineering Ceramic Manufacturing was created. 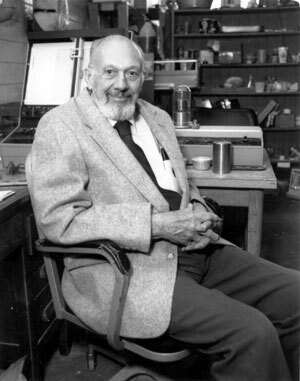 Dr. Gilbert Robinson was the first Director. Dr. Denis Brosnan became the Center’s second Director. The Bishop Ceramic Laboratory was opened. The Lab was constructed using donations from Industry and is owned by the Clemson University Research Foundation. The Center for Engineering Ceramic Manufacturing was renamed The National Brick Research Center. The Bishop Ceramic Laboratory was expanded. The name of the Bishop Ceramic Laboratory was changed to the Bishop Materials Laboratory. The Center celebrated its 25th Anniversary, and Dr. John Sanders became the third Director of the Center.